For the last 2 years pop under advertising has become one of the most effective ad formats and has increased in popularity. Website owners across the world have been seeing miraculous results and huge increase in their websites traffic as a result by simply using pop under ads. So, what actually makes pop under advertising such a great advertising medium? Now take a look at the top 6 reasons below for pop under advertising’s remarkable success in the online advertising world. 1) Sensation of Lasting Image: Because pop under ads are displayed in front of the users screen after a website is closed, the advertisement is the last website (image) a reader will have in their line of sight. This type of method, tends to leave a lasting impression on the viewer and more likely to result into a sale. 2) Reach Your Targeted Audience: Pop under ads are shown across publisher web sites that are relevant to the service or product advertised. For example, if your website sales GPS accessories, your pop under ad campaign will run across a network of GPS dealer web sites. By doing so, your audience has a greater chance in being interested in you are selling. 4) Cost Effective: Compared to other advertising methods pop under advertising tends to be highly effective at affordable rates. 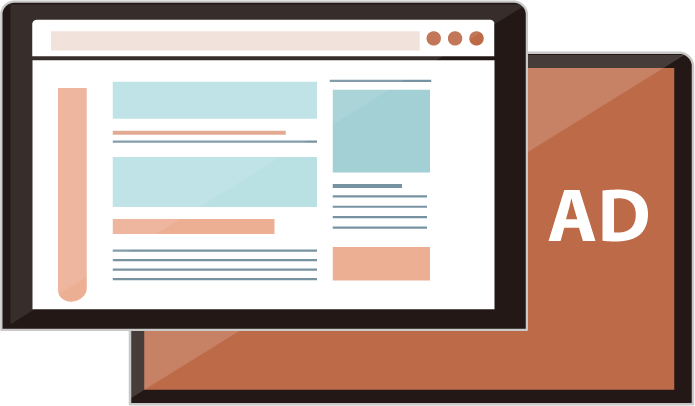 For those website owners looking to direct cost effective traffic to their websites, pop under advertising gives them that competitive edge. 5) Immediate: Pop under advertising provides advertisers with an instant source of traffic. Most pop under campaigns begin generating visitors to the advertisers’ web site within the same day. Campaigns can be setup accordingly to drive anywhere between hundreds to thousands of targeted website visitors to a web site each day. 6) Flexible: Advertisers are able to quickly edit their web site URLs in the middle of a campaign as it runs. Advertisers can run one ad campaign, learn what effect it has on their intended audience, and then adjust the ad midstream to re-evaluate its effect. If the advertiser is not getting a good result from their pop under ad, a valuable lesson can be learned and their campaign be adjusted accordingly until they reach great results. The advertiser has the opportunity to modify their pop under campaign with an webpage url to fine tune the campaign and generate more website traffic. Overall, the positive benefits of pop under advertising cannot be disputed. Through precisely targeted pop under campaigns, advertisers can gain from instant increase in targeted website traffic at some of the most affordable prices on the internet. There various plugins to help you with your SEO. I personally recommend Yoast. Let me know if you find it useful.